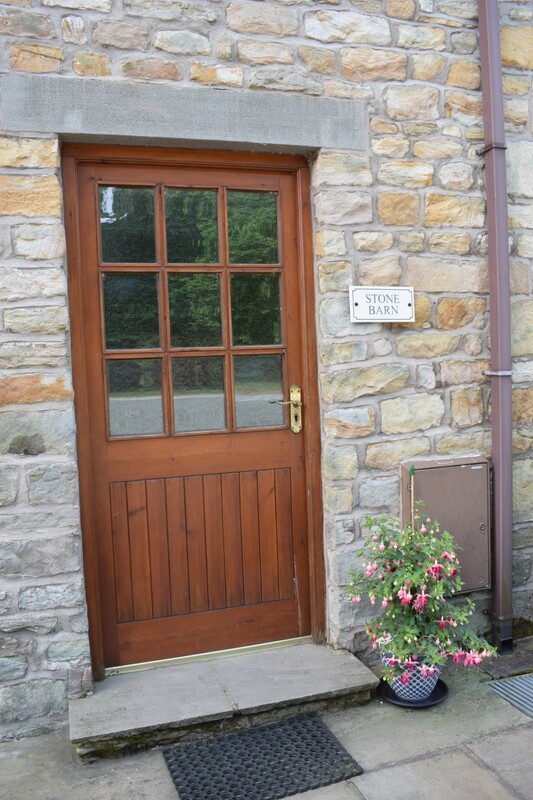 The Stone Barn at Lakewood Cottages near Lancaster is our largest self-catering cottage and can sleep up to six people. 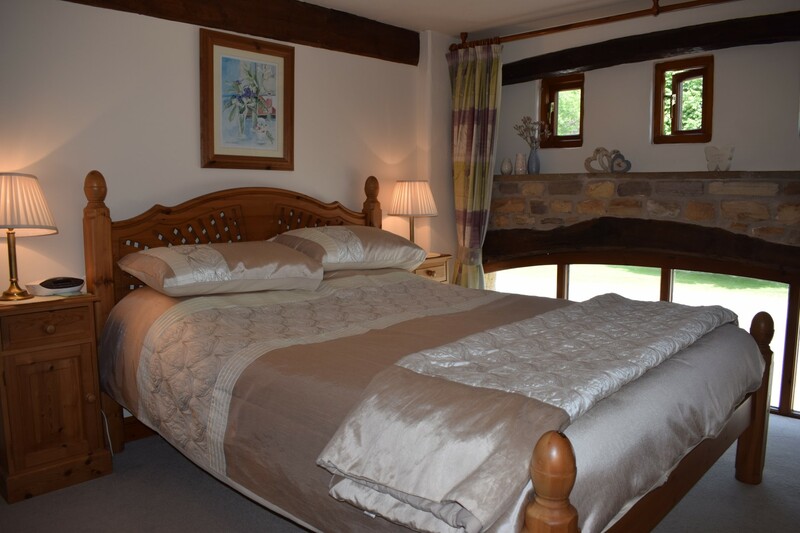 The first floor master bedroom features exposed original beams with a king size bed and an en-suite shower room. 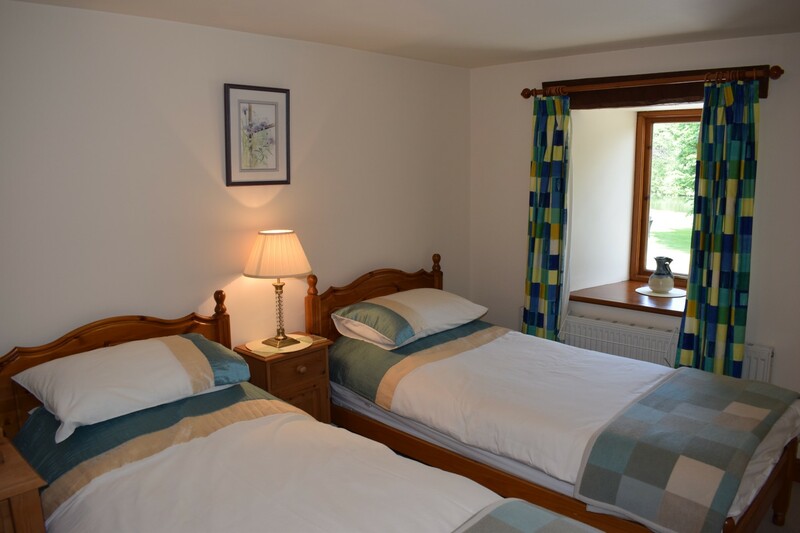 The second and third bedrooms are twin rooms. 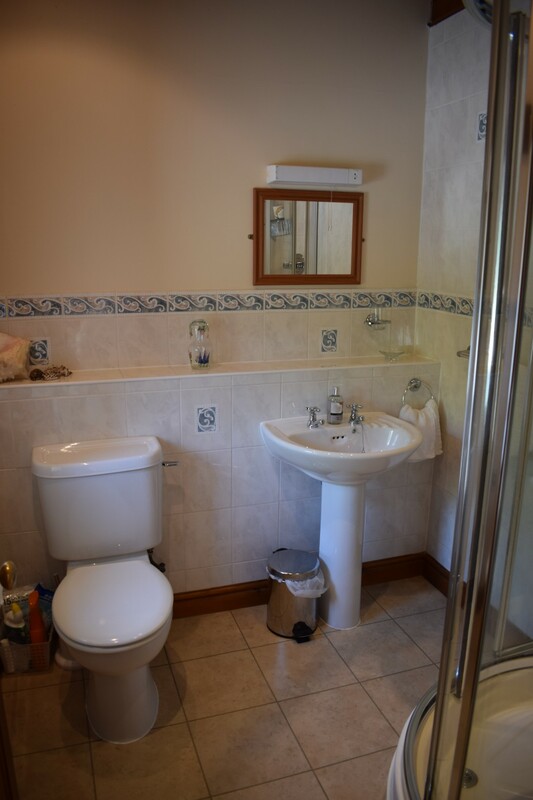 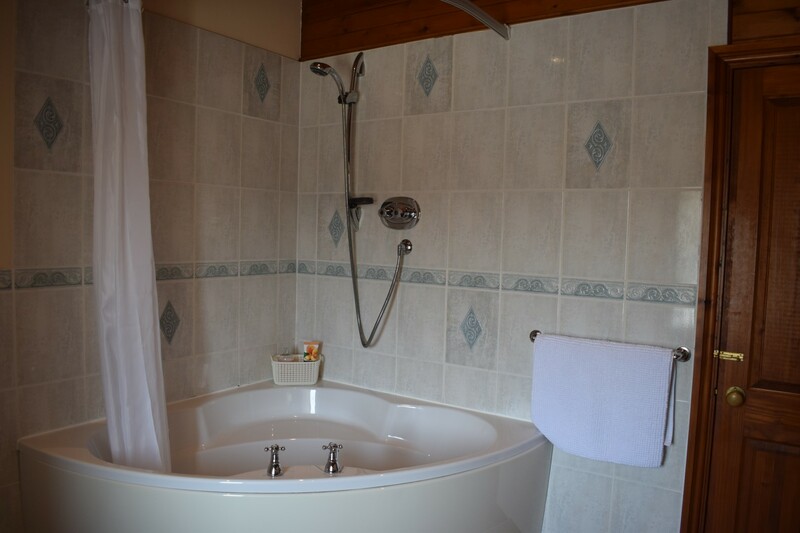 These rooms neighbour the large family bathroom which contains a corner bath and power shower. 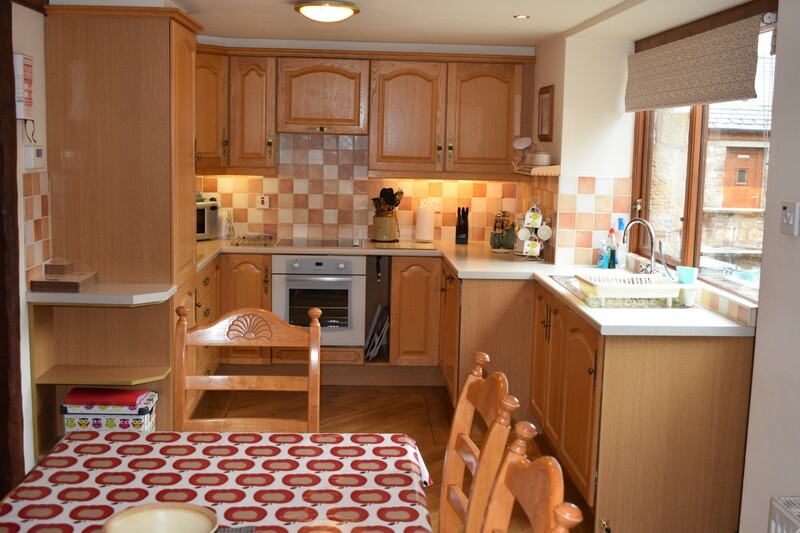 The fully equipped and welcoming kitchen opens out onto the dining area and lounge. 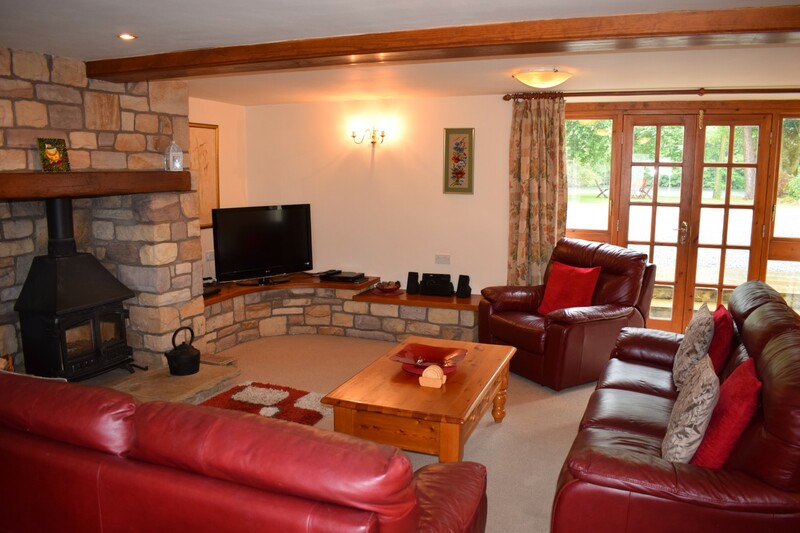 The lounge is furnished with leather sofas, stone fireplace with wood burning stove and a large flat screen colour television with Freeview and DVD player. 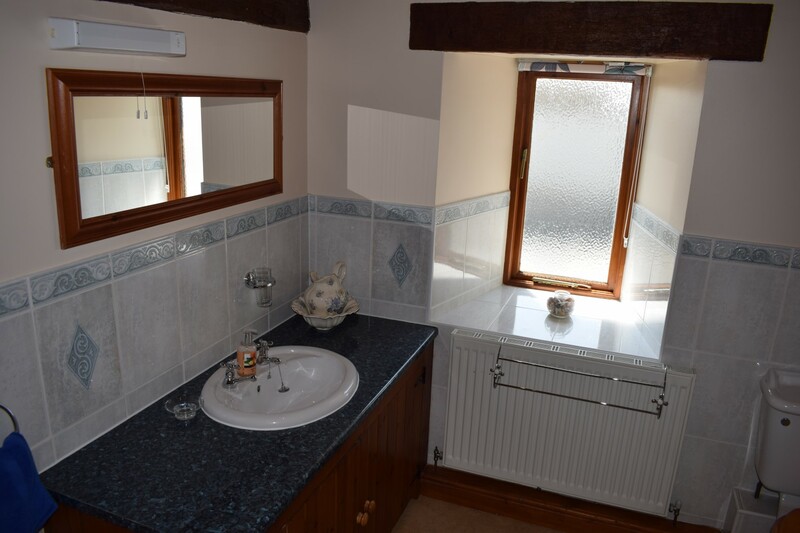 There are beautiful views of the lake through the French windows and there is a sitting area to the front of the cottage and cobbled courtyard to the rear. 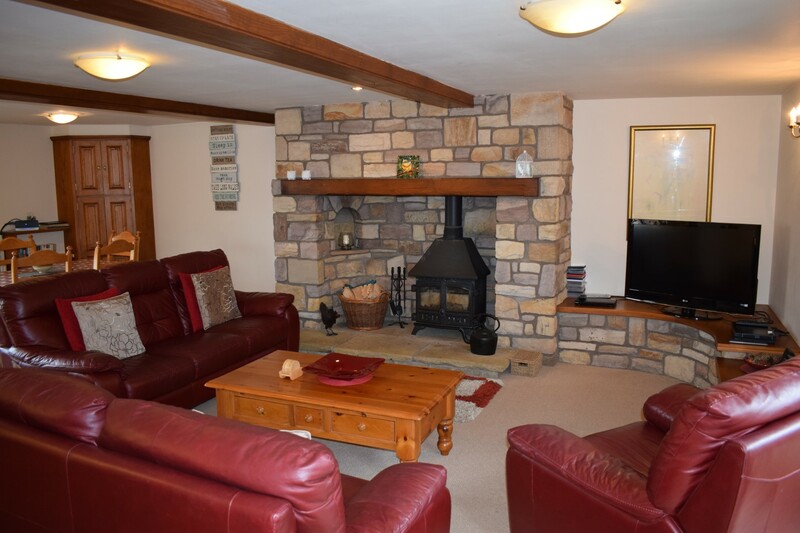 The large stone fireplace and log burner provide a cosy and inviting atmosphere for families to enjoy.